Cambo can be found in the town of Kampen, located 80 km east of Amsterdam and 70 km north of Arnhem. 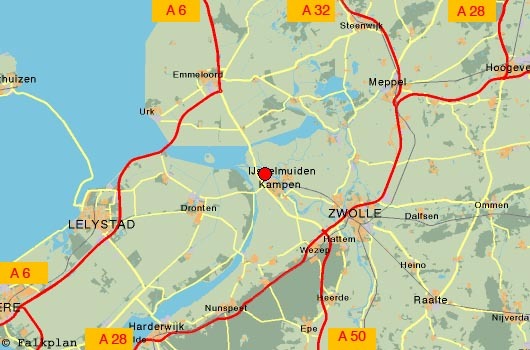 Kampen is easily to be reached by car from all directions via the N50 or N307 from the A6, A28 or A50, or by train. There is a direct train connection with Amsterdam and a one transfer connection to Schiphol airport. Our address is Haatlanderdijk 45 on the industrial area Haatland.